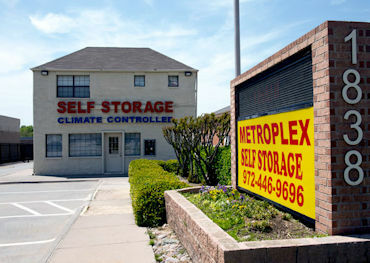 and service we provide for a smart and simple storage experience. 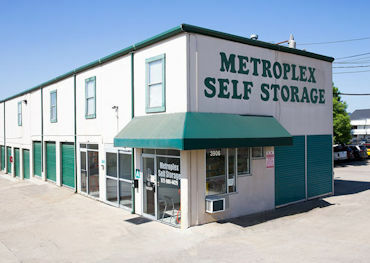 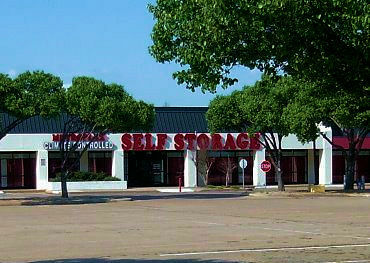 At Metroplex Self Storage, our goal is to deliver the best storage experience for our customers. 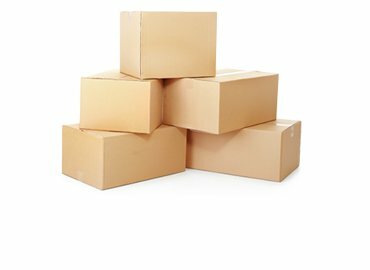 In addition to premium storage solutions, we partner with a number of well-trusted companies to help with organization, transportation, and the overall moving process. 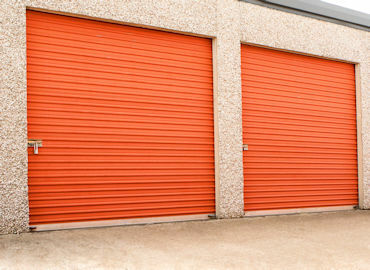 We take care of the headaches associated with storing your belongings and give you peace of mind. 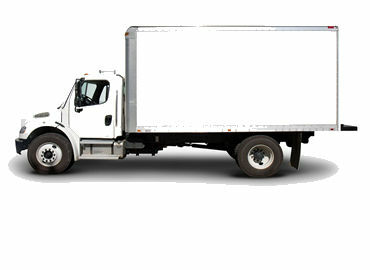 Whether storing for a life event, business needs, or an organization project, we are here to serve you. 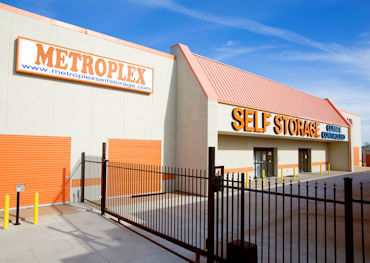 Using innovative solutions combined with unparalleled service and genuine care to simplify and personalize your storage solution is at the core of our culture. 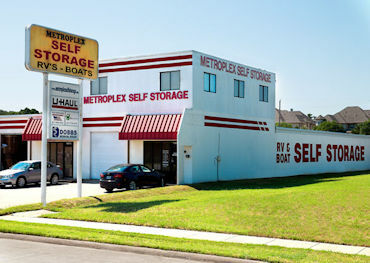 Company-wide collaboration inspires a proud, passionate team that is dedicated to service excellence and maintaining our reputation as the most trusted self storage service provider in the industry.